Rajnigandha Pearls, a premium mouth freshener brand from multi-diversified conglomerate, DS Group , is all set to roll out its new TVC with Bollywood diva and its brand ambassador, Priyanka Chopra. The brand showcases acts of kindness extended by strangers with heart-warming narratives; reflecting the brand’s philosophy- ‘Achchai ki ek alag chamak hoti hai’ (Kindness always shines through). With a touching plot and a striking visual execution that brings out the revelation of goodness in little situations, this new TVC is all set to shine. The TVC, conceptualized by L&K Saatchi & Saatchi Pvt. Ltd, has a unique and interesting plot, which weaves in unpredictable instances, shrouded in surprises and is narrated in anecdotes. The commercial with its stillomatic presentation is devised to intrigue and hold the viewers’ attention. The plot revolves around Priyanka who comes across various situations that have a flip side and are initially deceptive. The film begins with Priyanka walking in a market street. She observes that people around her, are behaving unusually as she sees a waiter pushing a woman with shopping bags in her hands. She is momentarily disturbed, but within seconds, realizes that the waiter was saving the lady from a flower pot that had toppled and is about to hit her. Gradually as she moves ahead, she comes across a series of such events that look offending or demeaning at first sight, but the goodness hidden behind these acts come alive after a slight pause. To everyone’s surprise, they prove to be little acts of rescue that are act of goodness or a moment of happiness for someone. 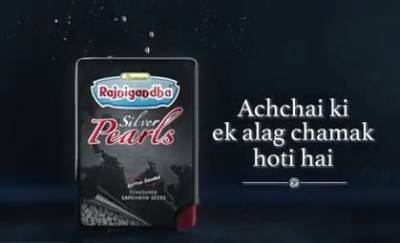 Priyanka puts forward the message of ‘Achchai ki ek alag chamak hoti hai’ in her own charismatic style, justifying the Rajnigandha Pearls‘ attributes, as it is made from the choicest of Cardamom seeds that are blended with Saffron and coated with pure silver leaves. The approach to this film is rooted in a very real insight. We all tend to judge a few things the way they look at the first sight and fail to look beyond and comprehend. Like every coin has two sides, every situation has a flip side, and this is what the film explores with its unique stillomatic treatment. The film stunningly depicts little acts of goodness or Achchai that comes to light after a moment of surprise and then shines bright with its charm. On her association with the brand, Priyanka Chopra said “I don’t think there is anything better than spreading goodness in this world and it's great that Rajnigandha Pearls has decided to highlight that. We all have goodness inside us, and all around us, we just have to open our minds to see it. It's these random acts of kindness that make the world go round." 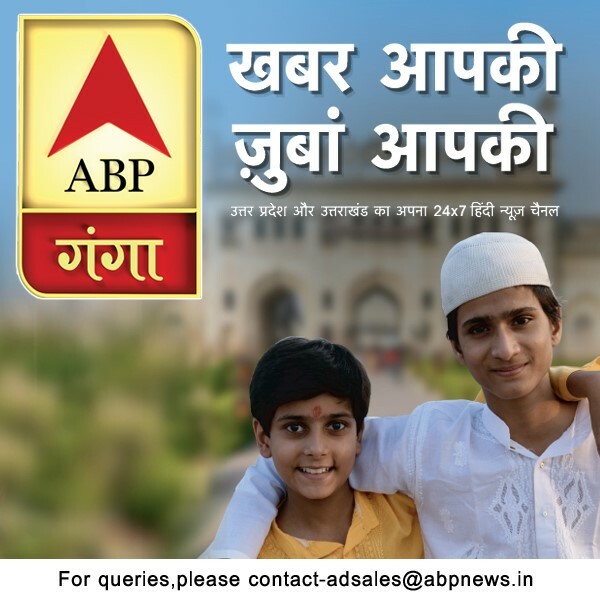 Leveraging on the success of earlier campaigns and growing demand, this new integrated campaign will be advertised on TV, radio, digital, outdoor, print and BTL. Creative Agency: L&K Saatchi & Saatchi Pvt. Ltd.
Production House: Show & Tell Productions Pvt. Ltd.